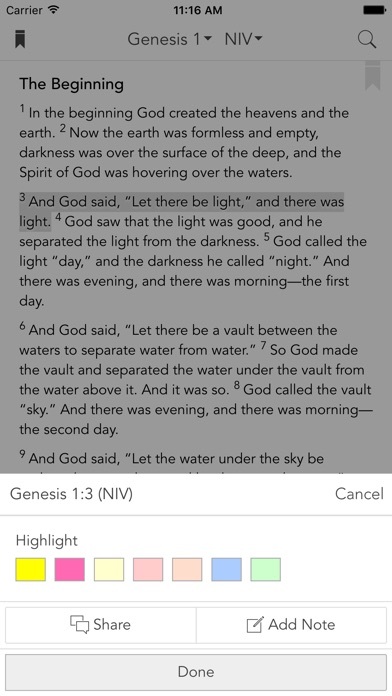 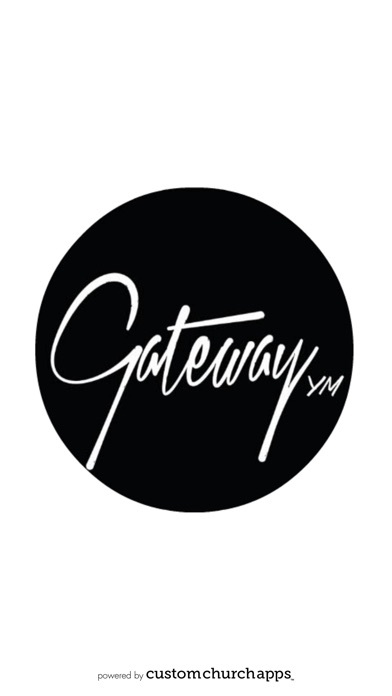 Welcome to the Gateway YM app. 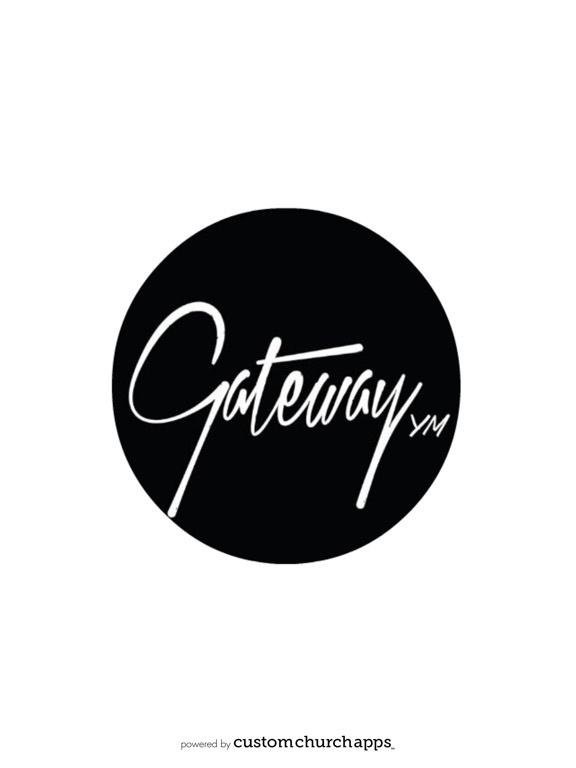 Connect with Gateway at any time and anywhere! 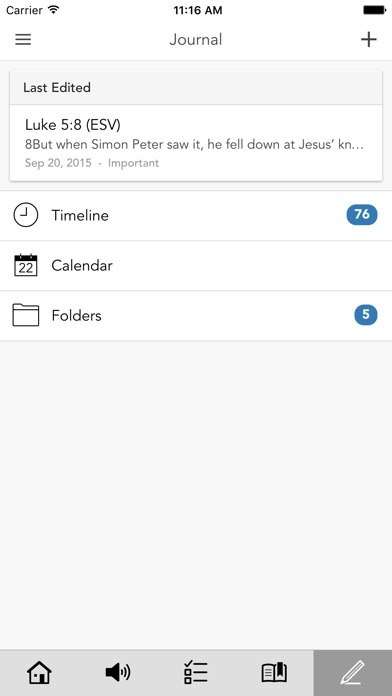 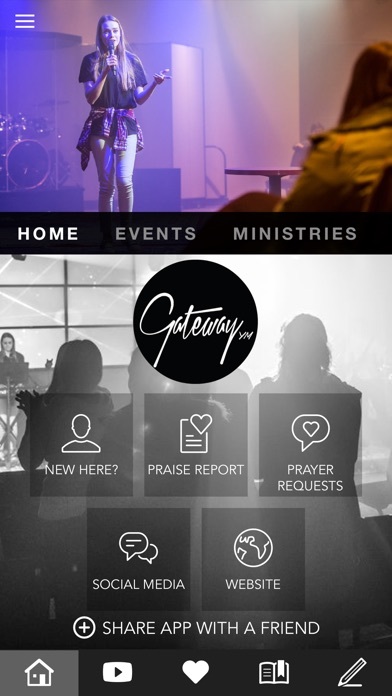 The Gateway YM App features content from the life of the youth at Church of Grace in Portland, Oregon. 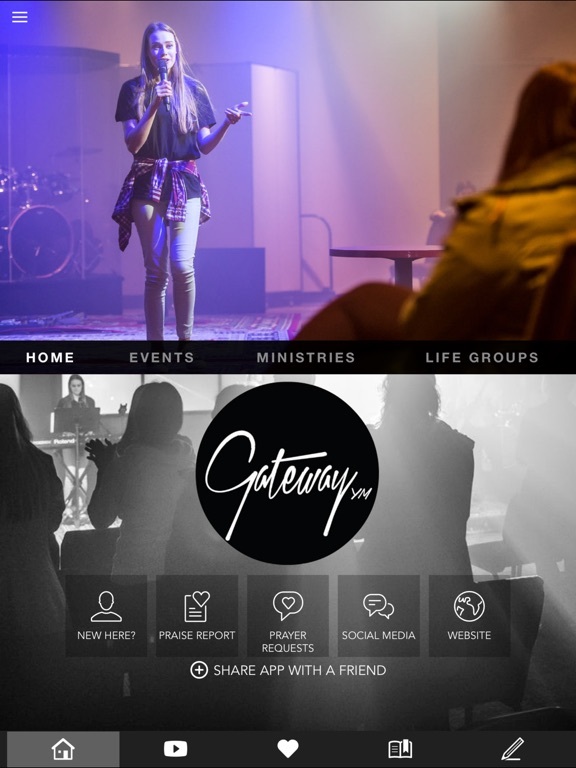 The app consists of all the latest info, upcoming events, schedules, last minute updates and anything first timers would need to know about Gateway YM. 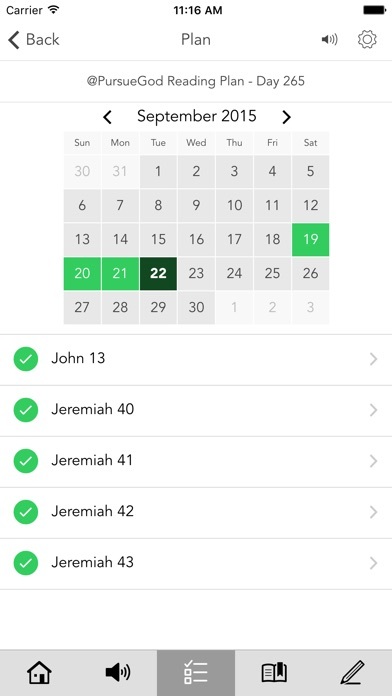 Our youth ministry exists to REACH non-believing youth CONNECT them to other Christians to help them GROW in their faith and challenge the growing to DISCOVER their ministry and HONOR God with their lives.